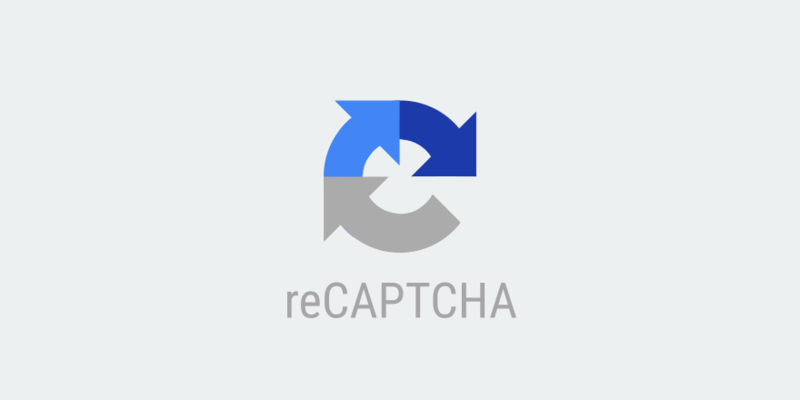 Keep spam bots at bay by utilizing Google reCAPTCHA on your registration and login forms. All purchase options are billed yearly. You are free to cancel your subscription at any time. Extensions are subject to a yearly license for support and updates. View terms.